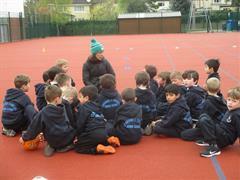 St. Michael's hosted 5th Forms last mini blitz of the season on Saturday. 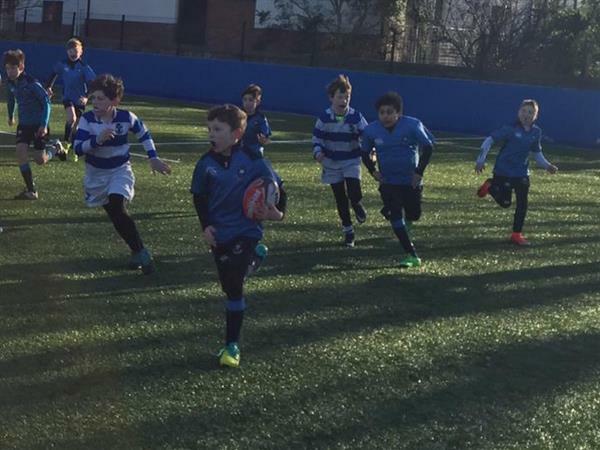 Over 200 boys, on 20 teams, from 7 separate schools took part on the day. Despite the cold conditions, all 32 matches were played. 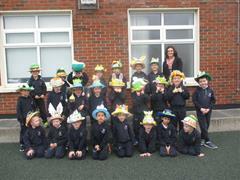 Thank you to all parents and boys for making it such a great morning.